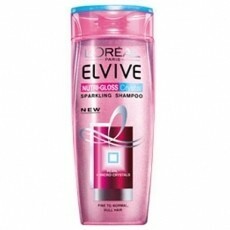 L'Oréal Elvive Nutri Gloss Crystal Sparkling Conditioner. Dull hair? Bring back the power of shine to your hair. 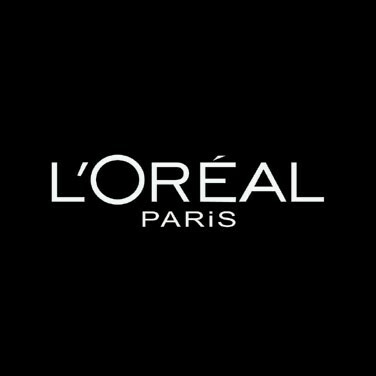 With an innovative formula, the LOréal Paris laboratories have developed Nutri-Gloss Conditioner with Pearl Protein. The formula provides targeted care for the hair fibre, balancing it from root to tip leaving your hair shiny and soft without weighing it down. Apply to hair leave a few minutes then rinse.